Mazda is back to business with the new iteration of its largest luxury SUV model: the 2018 Mazda CX-9. 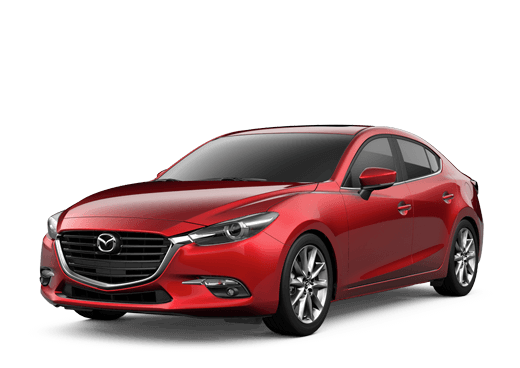 An upgrade over Mazda's other SUV models, the Mazda CX-3 and the Mazda CX-5, the Mazda CX-9 is the largest and most powerful member of Mazda SUV family. This formidable big brother of the Mazda catalogue is stocked with more seating, more cargo, more power, and just more of everything! The new Mazda CX-9 is the best option for car drivers who want to get the absolute most out of their SUV. The Mazda CX-9 pushes everything to the limit. If you're putting the 2018 Mazda CX-9's technical specifications to a test, you won't find much competition. The new Mazda CX-9 boasts a massive 2.5 L Turbo beast of an engine. From this, your vehicle will have quick acceleration and control at any speed with 250 horsepower and 310 lb-ft of torque. With i-ACTIV® All-Wheel Drive, governed by Mazda's signature SKYACTIV® technology, there's no road that the 2018 Mazda CX-9 can't handle. The 2018 Mazda CX-9, like all of Mazda's models, is crafted through the unique KODO design, and yet even the Mazda CX-9 goes beyond this. Due to the Mazda CX-9's size, the KODO design was adapted to create a new signature feel, which the artisans of the SUV call: Soul of Motion. Inside, the Mazda CX-9 is the only Mazda SUV with 3 full rows of comfort giving you 7 seats and 14.4. cu. ft. of space, with up to a maximum cargo capacity of 71.2 cu. ft. of space. Even with all of its power, you'll find plenty of room and a quiet ride inside to help you focus on the road. Just because the 2018 Mazda CX-9 is built for size and power, that doesn't mean Mazda's supreme SUV is lacking in terms of features. Inside its lovely interior, you'll find the relaxing cabin of the 2018 Mazda CX-9 fitted with the signature Mazda Connect™ infotainment and guiding system. 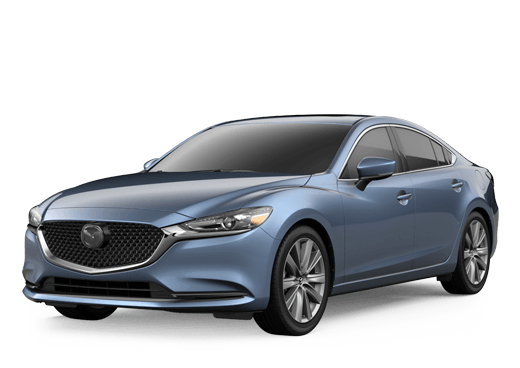 From this, with gestures or voice commands on the Mazda Connect™'s full-color touchscreen, you can control phone calls, apps, audio, navigation, and more. Where Can I Get the 2018 Mazda CX-9? The bigger and better 2018 Mazda CX-9 is out and available across the nation. You can find plenty of Mazda's CX SUV family out and about here at Kelly Mazda for those in the Scranton, Pennsylvania area. Come down for a tour and our sales team can help answer all your questions about any of Mazda's fantastic catalogue.